Europe’s strong airlines will get stronger and the weak will get weaker as consolidation in the region continues and small carriers see pressure on yields intensifying. 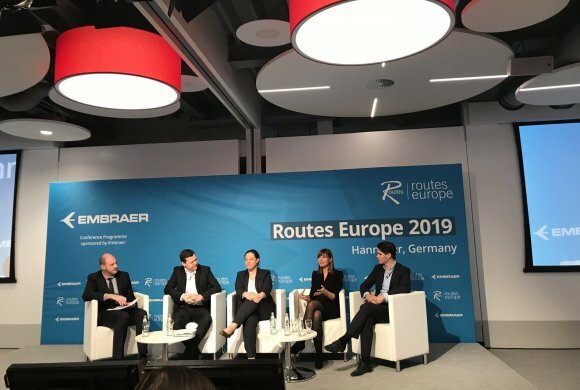 A panel of European airline and airport senior representatives discussed the changing environment at the Routes Europe conference in Hannover April 9. They noted how fast things have changed, with several European airlines failing and competition reaching fever pitch on some routes. Airports like Vienna have experienced dramatic changes with the arrival of LCCs and the rapidly altering situation of NIKI, which became LaudaMotion that is now a Ryanair subsidiary. Alexandria Goldschmidt, Austrian Airlines senior director network management, said the carrier’s basic strategy had not changed despite all the new competition at its Vienna hub. 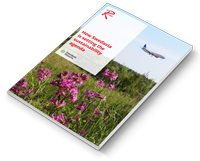 “Giving up is definitely not an option, so where it makes sense, we are increasing frequency or aircraft size. You have to provide the customer with the best offer and connections,” she said. Bence Szabo, head of network at easyJet, noted that the UK ultra-LCC had a history of growth through the acquisition of other European airlines, but that some of sales today were “fire sales.” EasyJet continues its strategy of ensuring it can be number one or two in the bases from which it operates. “Going into a market, it’s about doing it well and doing it big,” he said. All panelists believed there would be more consolidation across Europe’s carriers, but not to the extent that the North American market has consolidated. “The US is one market. Europe is several markets so there will be several players,” Reitz said.